Wheat just might be the most important plant in human history. Ancient peoples picked it wild when it was ripe in late summer. Some historians peg the first wheat cultivation to about 10,000-12,000 years ago in what is called the Fertile Crescent of the Middle East. In some cultures the grain, plentiful and rich in carbohydrates, was fermented and turned into a brew. And in China wheat was turned into noodles during ancient times. The spread of this life-sustaining plant – referred to as the staff of life – allowed farms, and thus cities, to flourish. In North America, wheat has been grown commercially since the 1800s, when settlers pushed into the Great Plains. 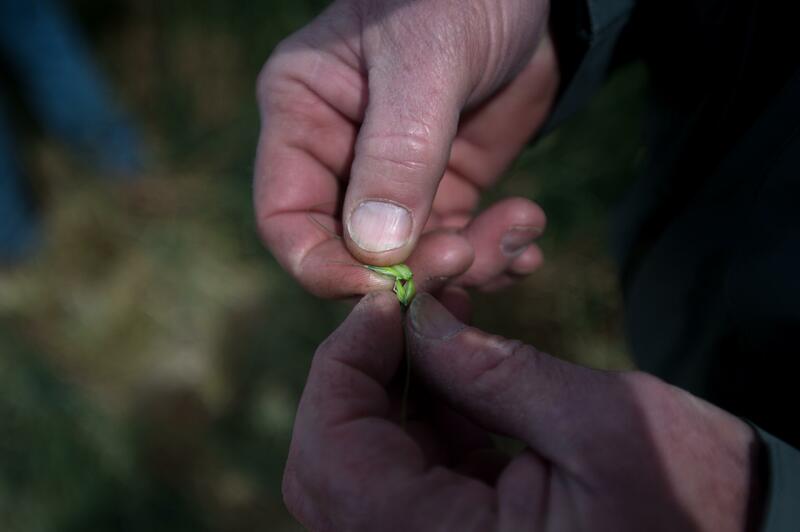 In Washington state, wheat was first planted at Fort Vancouver in 1825. 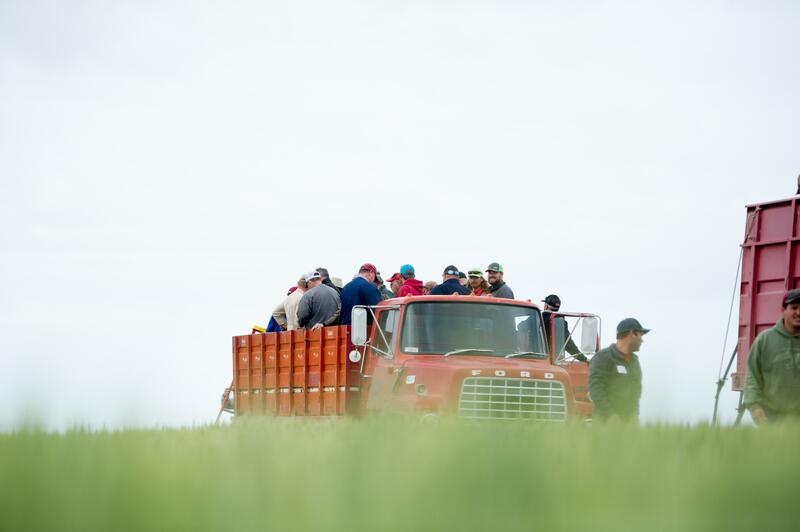 Within 60 years, wheat was being grown across the rich, rolling hills of Eastern Washington, allowing small towns to spring up across the region and large cities and towns such as Spokane to grow into trading hubs. Today Washington ranks as the fifth-largest wheat producer in the United States, according to the Washington Grain Commission. Farmers export most of their crop to 60 countries, including some that is shipped right back to the Middle East and Egypt, where this grass was first cultivated.